Another old photo, but I love this dish too much that I just could not resist. Hope you are doing good. 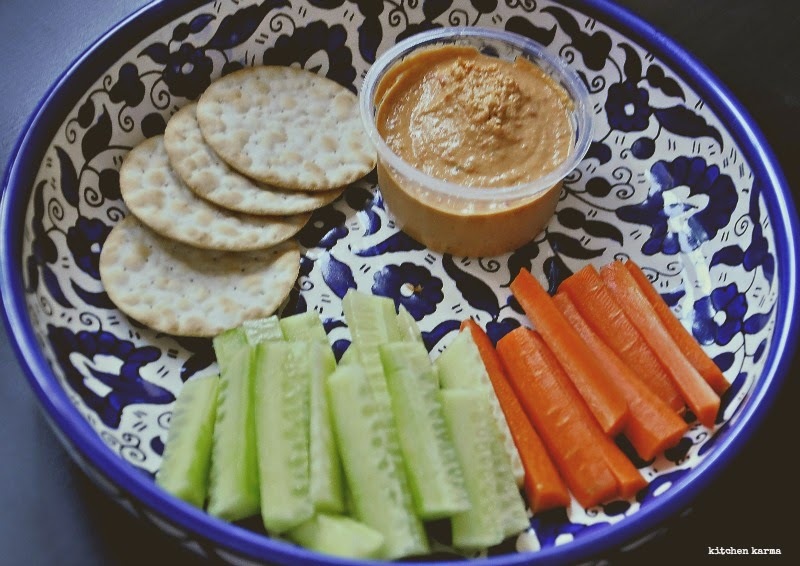 What are you snacking on today? Our time in India is coming to an end. We are to fly tomorrow. Am I ready for it? Certainly not. This visit, I hardly got to spend time with my parents, and am sad to leave them.